Tracing the roots of the word Golden Age will take you back to Greek mythology and legend. Greek legend dictates that the first of the five Ages of Man is the Golden, succeeded by the silver age, followed by the bronze Age, then the Age of Heroes, and then the Iron age. Humans living during the golden age wouldn’t have to work since they simply ate what grew out of the ground, they lived to old age but retained their youth. In modern times the word golden age is used to refer to a time of great prosperity or piece, like the times listed below. This is a list of 10 Golden Ages. 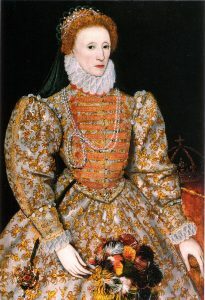 The Elizabethan Era is one of the most famous golden ages in history, and seen as the England’s greatest era. The English defeated the powerful navy of their Spanish rivals, achieved international expansion, and saw the rise of great artists like William Shakespeare. British explorers like Walter Raleigh. And Sir Francis Drake discovered new lands, and England unified with Scotland. England was very well off compared to other countries, partly because other countries were involved in their own conflicts. England also made a lot of money stealing from Spanish treasure ships, and from the trans-Atlantic trade. The government was run in an effective, well organised way due to prior reforms. It was named after Queen Elizabeth I, the Virgin queen. During this period of Chinese history great scientific and technological progress was made, and there was a major economic boom. This was partly the result of a population boom. Their capital city grew to be the most populous in the world. It’s famous for being a golden age of cosmopolitan culture. They were in posession of an enourmous amount of territory including access to the silk road. They put their population of 80 million people to work, and raised large armies which allowed them to contend with other powers. The dynasty had it’s golden years during the first half of it’s reign but was eventually subdued due to rebellion. Athens entered a glorious golden age after defeating the Persians while they were a part of the Delian League. After making peace with the Persians, Athens relocated the Delian League treasury from Delos to Athens. This made the League into the Greek empire in everything but name. The Athenians used the treasury to put 50% of it’s population on the public payroll, build the Acropolis and helped them maintain naval dominance. 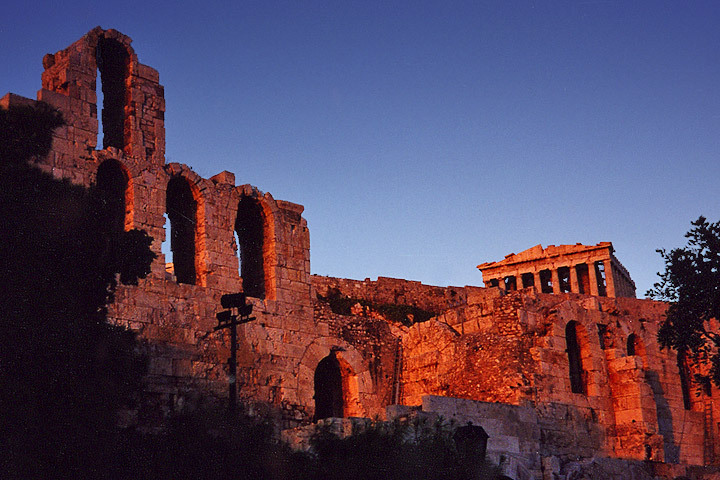 Many of the most famous writers and philosophers lived in Athens at this time, including Socrates, Sophocles, and the famous historian Herodotus. This was one of the greatest golden ages in history for philosophy. Rome’s golden ages started with Augusto and his restoration of the Roman republic. Augusto expanded and reformed Rome in many ways. He established peace within the provinces and started new construction projects. After Augusto died he was deified and a powerful cult formed as a result of this. This cult eventually managed to unify Italy. Augusto’s descendants then started to expand the empire over the next 200 years. Many of the most famous buildings of the Roman Empire were built during this time. 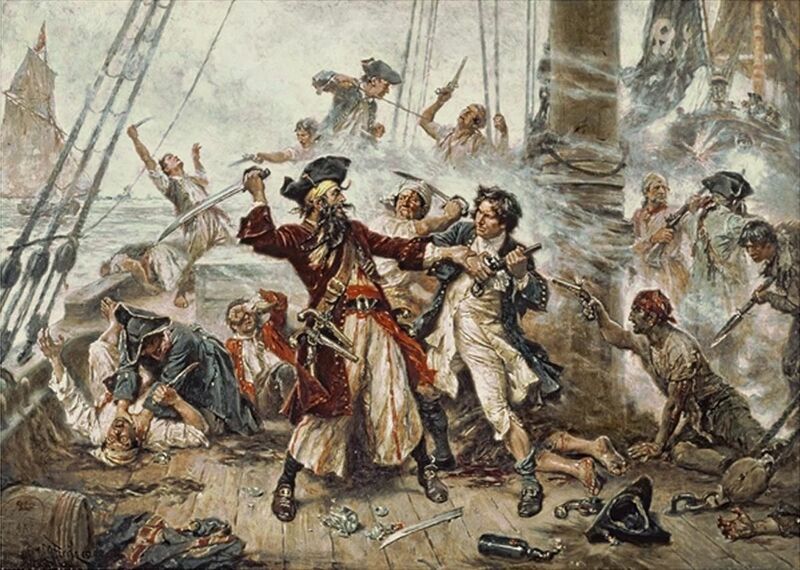 The Golden Age of Piracy started in the 1650’s and lasted until the 1730s. Three major incidents of piracy took place during this period, the buccaneering period from 1650 to 1680, the Pirate Round of the 1690’s, and the post-Spanish Succession period. The first period was started when Anglo-French seamen were forced to abandon their life of hunting, and resorted to a life of piracy. They escaped the Spanish, to the island of Tortuga, it was there that they turned the tables on them. Tortuga was easily defensible against ships, but lacked resources. They then turned to a life of piracy, and started stealing from the Spanish. 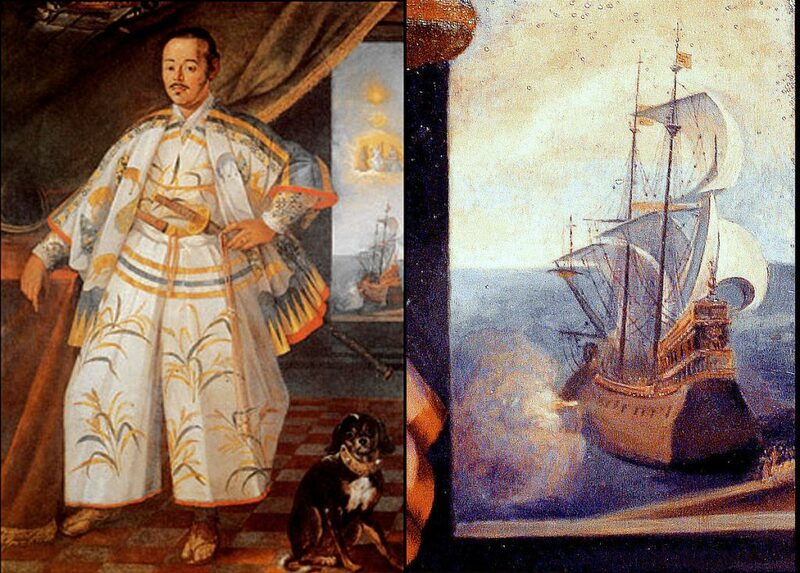 The Pirate Round was characterised by voyages to rob people in the Red Sea, and Indian Ocean. During the post-Spanish Succession large numbers of experienced and well trained soldiers found themselves unemployed. At the same time valuable cargo ships were being shipped to Europe, and under-defended, it’s no wonder they all became pirates. Also known as the Golden Century it was a period of flourishing in arts and literature. It was also significant for the rise of the Spanish Habsburg dynasty. It started in 1492 and ended politically around 1681, so the name Golden Century is technically inaccurate. It’s was marked by Christopher Columbus’s voyage to the new world, and the release of the Grammar of the Castilian Language. The period finally ended by the signing of the Treaty of the Pyrenees between the French and Spain. The Netherlands left the Holy Roman Empire and became the foremost maritime and economic power in the world, this feat was described by historian K.W. Swart as the “Dutch Miracle”. 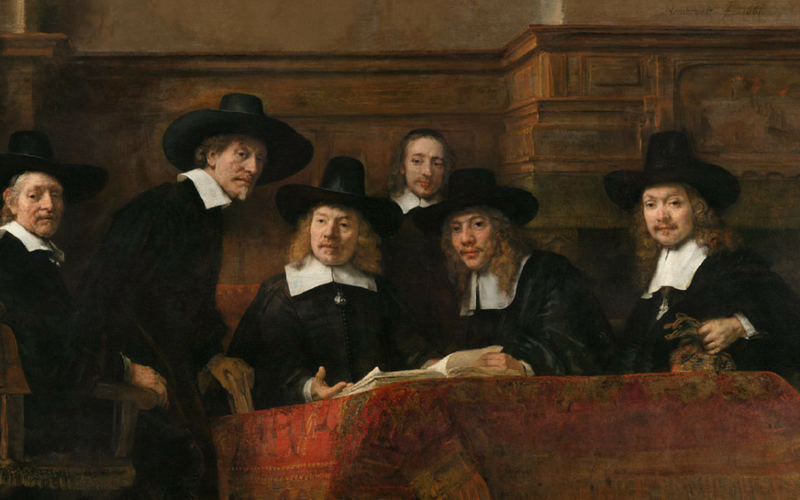 Throughout the 17th century Dutch science, trade, art and military were all held in high regard. It was a period of tremendous change in the art world. 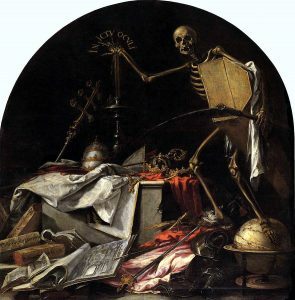 The new merchant class wanted an new style of painting in their homes which represented everyday life, and good morals. Golden ages often appear through violent means and this is no exception. 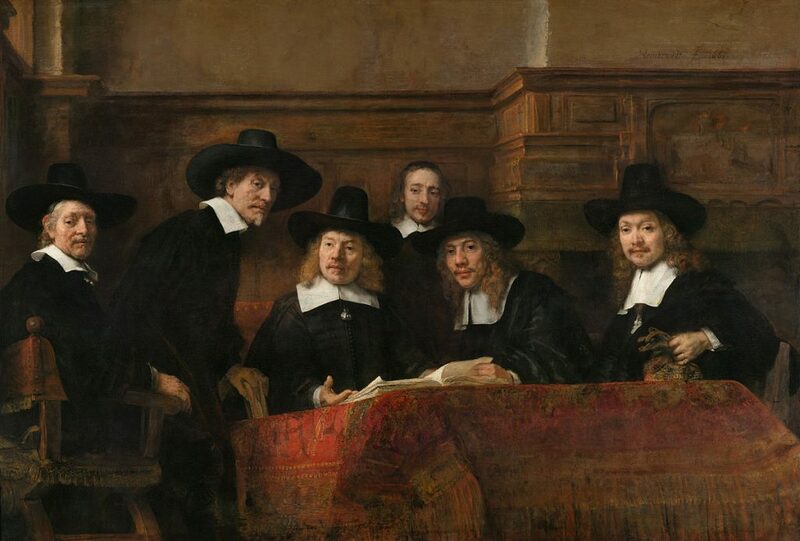 The golden age started during the Eighty Years War when the Dutch found themselves in control of major trading cities. Eventually they won their independence from Spain. 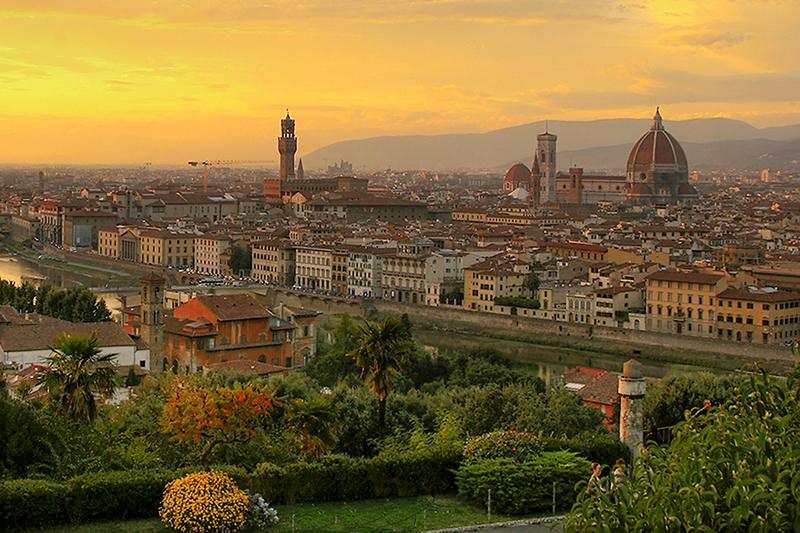 The Renaissance is the most famous period of Italian history, and one of the most famous Golden Ages in history. It was a great period of cultural and scientific progress. One of the most famous men of the period being Leonardo da Vinci, the polymath famous for his ambitious flying machines, and famous painting, the Mona Lisa. Michelangelo is probably the other most famous man from this time. He was also a polymath, and a famous sculptor. His statue “David” being his most famous work. Da Vinci and Michelangelo didn’t get along and even became rivals to each other. The two of them inspired the term “Renaissance Man”. The Han dynasty was one of China’s golden ages, it’s economy prospered and grew. Science and technology during the Han period saw significant advances, these included papermaking, the use of negative numbers in mathematics, the hydraulic-powered armillary sphere for astronomy, and the nautical steering rudder. 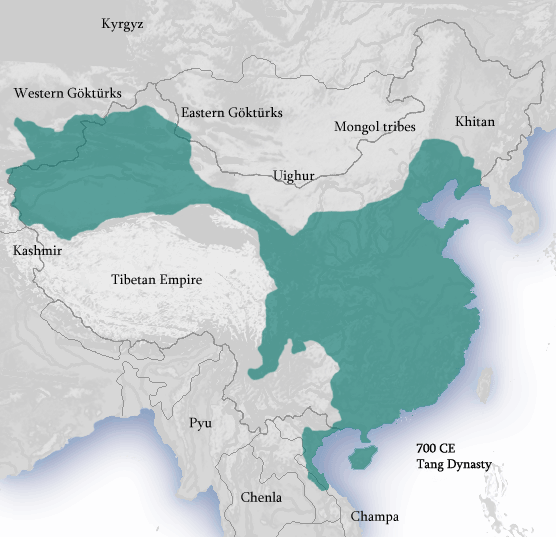 The Dynasty was founded by rebel leader Liu Bang in 206 BC and eventually ended in 220 AD, due to multiple rebellions. It officially ended when Cao Pi usurped the throne. The Edo period was one of the most exciting periods in Japanese history, and one of it’s golden ages. The period lasted 265 years from the year 1603 to 1868. The country was ruled by the Shogunate and 300 daimyo. The most noticeable parts of the country were it’s economic growth, isolationist nature, strict social order, and flourishing of the arts and culture. Tokugawa Lieyasu united the country under his rule, and declared the Tokugawa Shogunate. This was the beginnig of the Edo period. Although it lasted many years it eventually fell due to conflicts with foreign nations.